Glenorchy township offers many options for dining out, from quaint and quirky cafes to restaurants housed within The Lodge Glenorchy and The Glenorchy Hotel. There are also a couple of general stores selling food and essentials. The even smaller hamlet of Kinloch, situated around the other side of Lake Wakatipu, a stunning thirty minute drive from Glenorchy, is where Kinloch Lodge is situated. Kinloch Lodge also has a popular quaint restaurant, open to the public for Lunch and Dinner, bookings are recommended. There is a local community run golf course, and golf clubs are available to hire from the Glenorchy Hotel. A Community Swimming Pool is also open to the public in the summer months (December through to beginning of March). Keys to this pool can be purchased from the Glenorchy General Store. There is a petrol station open from 9am to 5pm only, but seven days a week. This is also where the local post office is located. Remember it’s a 45km drive to Queenstown (and the next petrol station), so always check your petrol gauge before you head off! There are also a few souvenir shops, selling lovely New Zealand made artefacts and more! Some unique gifts to be purchased. Although you can find many essential items to buy in Glenorchy, please bear in mind that the township does not have any major supermarkets or a pharmacy – so it is recommended to stock up a little in Queenstown before you drive along to Glenorchy. 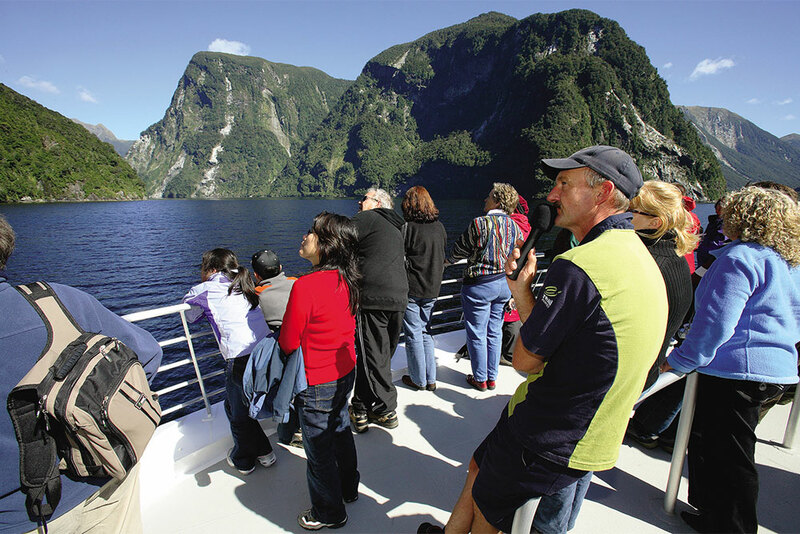 Planning to visit Milford or Doubtful Sound during your holiday in the South Island of New Zealand? 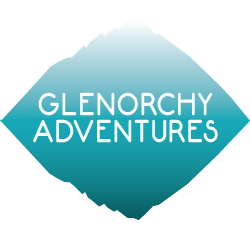 Glenorchy Adventures can pre book your cruise or day trip to both Sounds, so you don’t miss out! We use Real Journeys who have sixty years of experience in the tourism industry, and won the New Zealand Tour Operator of the year in 2015. So secure your booking during this busy summer period, and book now to avoid disappointment. Glenorchy Adventures can also pre book any of the Real Journeys products on offer throughout the South Island of New Zealand. Just e-mail: glenorchyadventures@gmail.com to find out more.